I can get better hosting for a fraction of that, I am talking dedicated ssd, unlimited server I mean $39 a month for 150 transactions is poor on any scale. 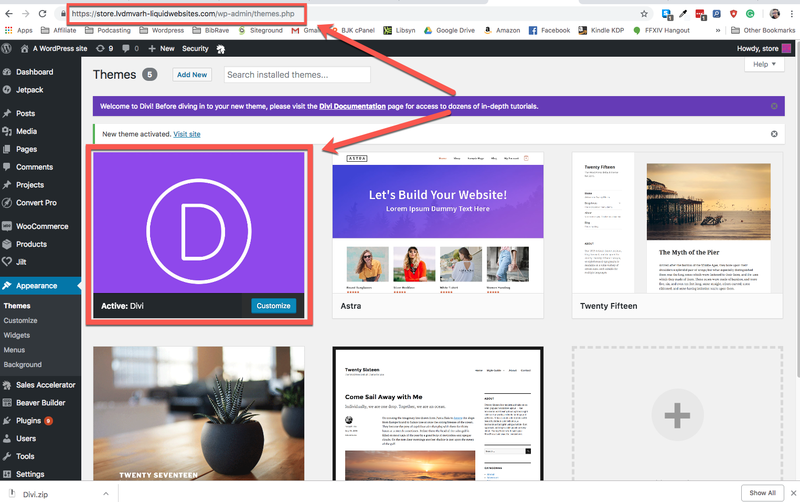 A great article and kudos for that, but can we use Divi with LW? Yep, sure can. Just uploaded it and tried it to make sure. Also, what about payment processing? 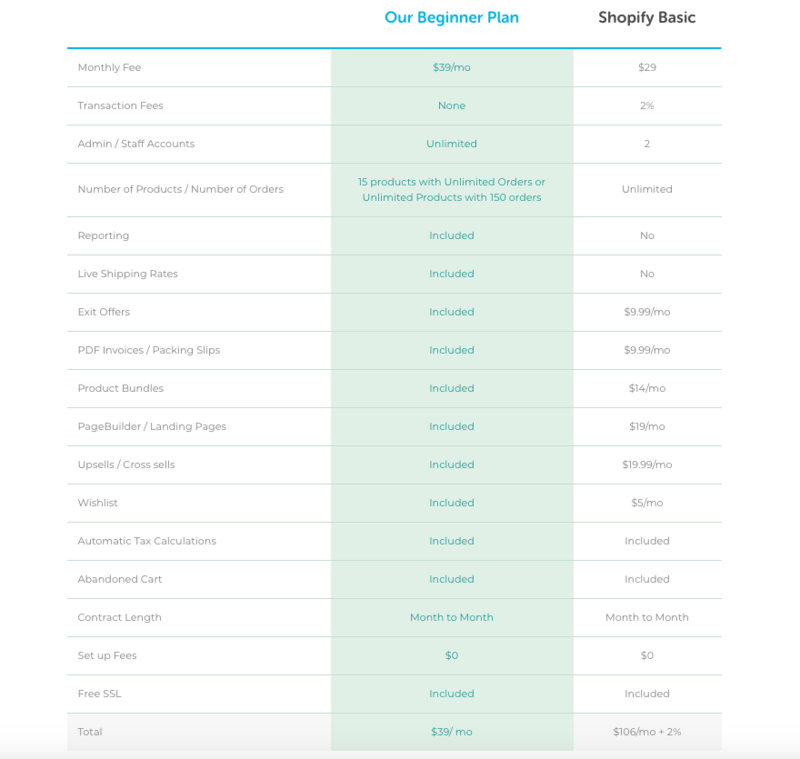 The screenshot above comparing with Shopify says “no transaction fees” – who is processing the payments and what level of fraud protection is offered? 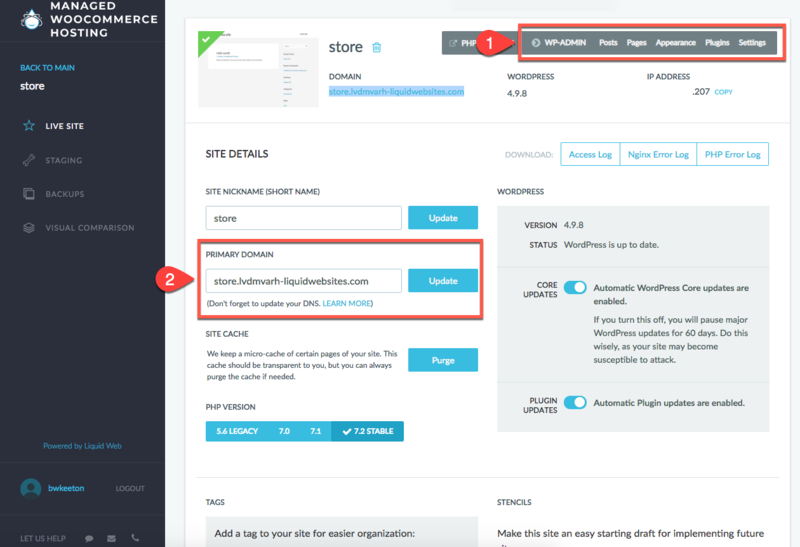 Lastly, the low end options don’t include integrated caching or security hardening – I would be hesitant to implement my own solutions given how it can effect WooCommerce. 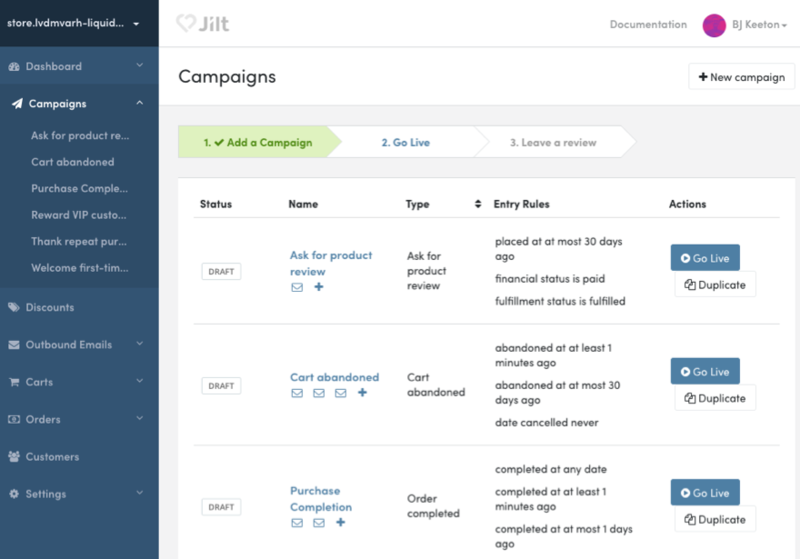 Would prefer to see it integrated on all plans that are “managed”. 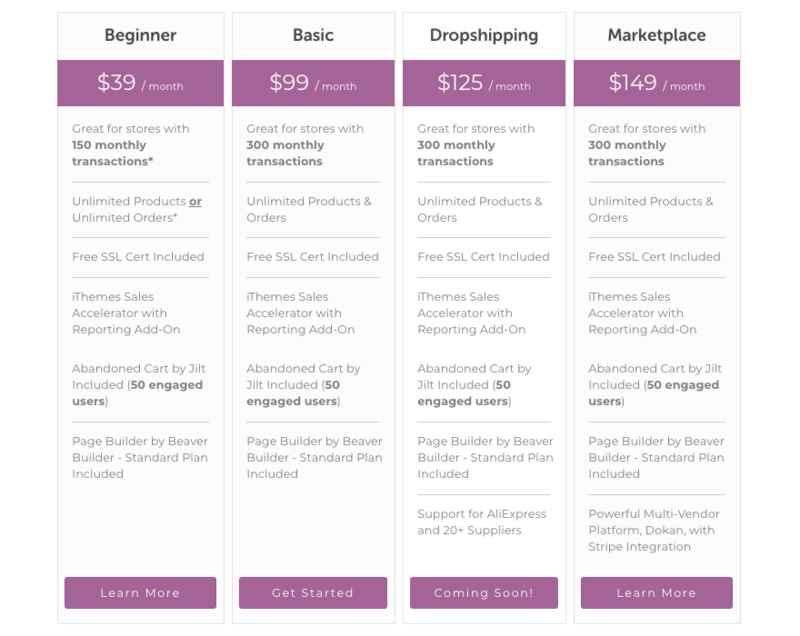 You get iThemes security included with the Beginner plan, I know. 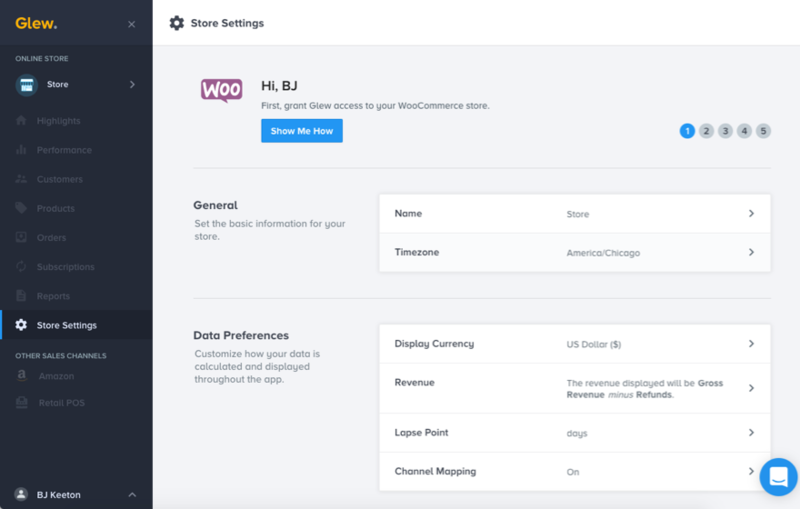 And there is a Stripe extension for WooCommerce included as well. With hosting, we get what we pay for.. this is definitely more expensive than what we are used to.. but some ecom shops would need it.. thanks for the recommendation.. 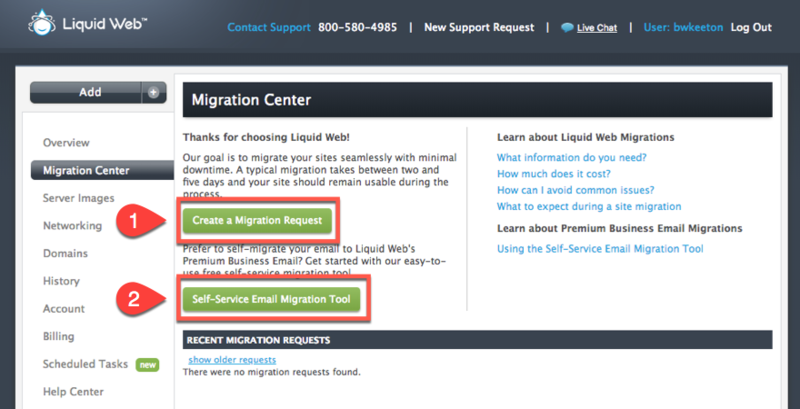 I have a VPS with Liquid Web and I love the customer support. When I call in I get a real qualified server tech to help me, not some sales guy keyboard jockey like Godaddy. There is no level2, level3 BS, just one person who knows their stuff to sort out the hardest of hard problems in real time. 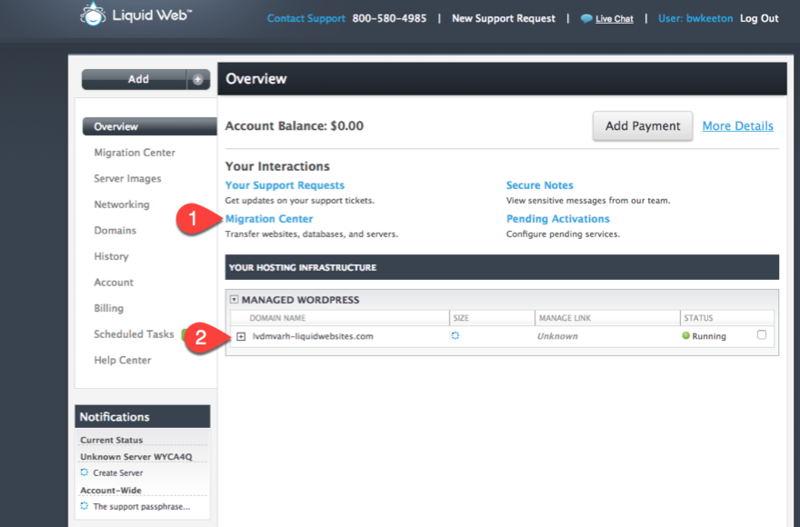 That being said, I recommend you get a VPS and save big on cost. Their managed service is fine, but expensive compared to running your own VPS which is incredibly simple to setup and manage, plus its less expensive and quite a bit more bang for the buck. 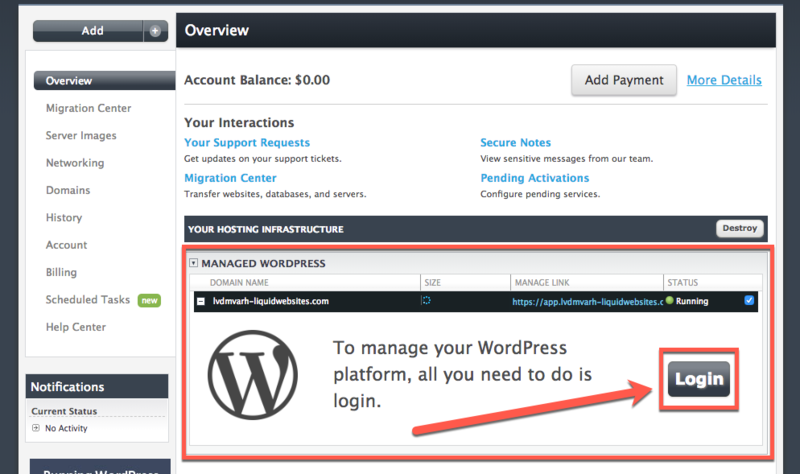 I have a Liquid Web Managed WordPress VPS (their original product optimised for WordPress) and just recently tested out their current Managed WordPress product. So far tests show that the new Managed WordPress product is very noticeably faster than the VPS. I also did some price calculations for hosting 200 sites, allowing for upgrading resources on the VPS and using ManageWP for backups and plugin updates (to make it comparable), and the prices worked out almost the same. 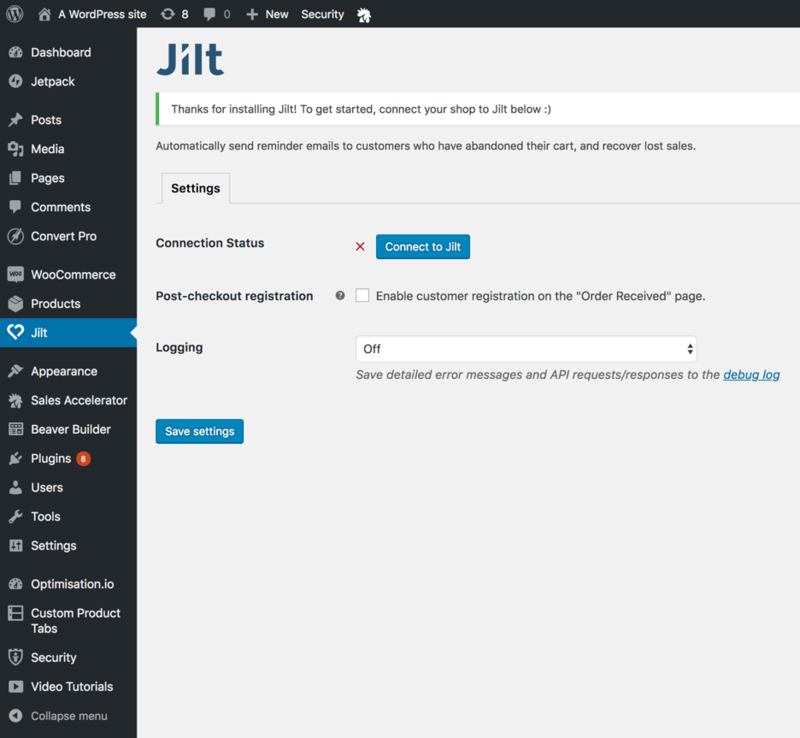 Note: with Managed WordPress you can’t host email so you need something like their Business Email product. If you’re a serious developer making tweaks and customisations using SSH there are some limitations to Managed WordPress, but so far I’m liking what I see for hosting a large number of sites without the hassle of server maintenance. 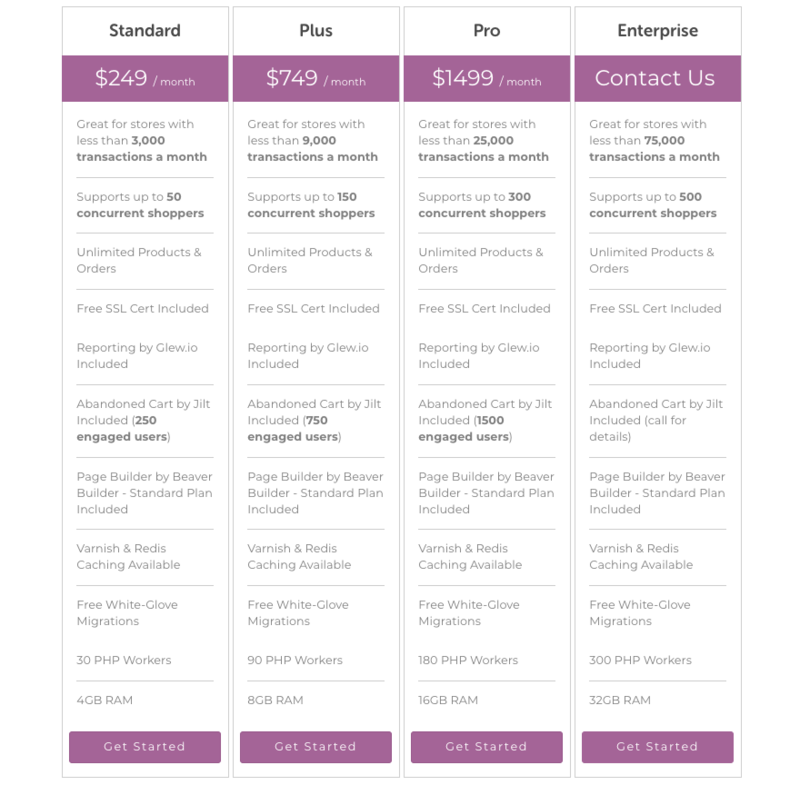 As for the Managed Woocommerce product … it’s probably okay for a shop owner but I think it’s too expensive for me as a developer to offer my clients. Also, +1 for their customer support. Have used them for about 5 years and it really is outstanding. Hey, thanks for the side-by-side, Grant. I have zero experience with their VPS, so it’s good to hear from someone who’s used both. You need to have a lot of service tickets to make a good service an economical good rendering investment. You can better put that money in your product. I get where you’re coming from but good customer service also covers product queries, technical advice, fixing things that the customer broke, implementing server-side features and upgrades – and doing it in a timely manner with technicians who know what they’re doing. It doesn’t matter what business you’re in or how good your product is, customer service is what your reputation is built on.